C.15551 - St Pierre's most desirable two bedroom JEWEL!!! 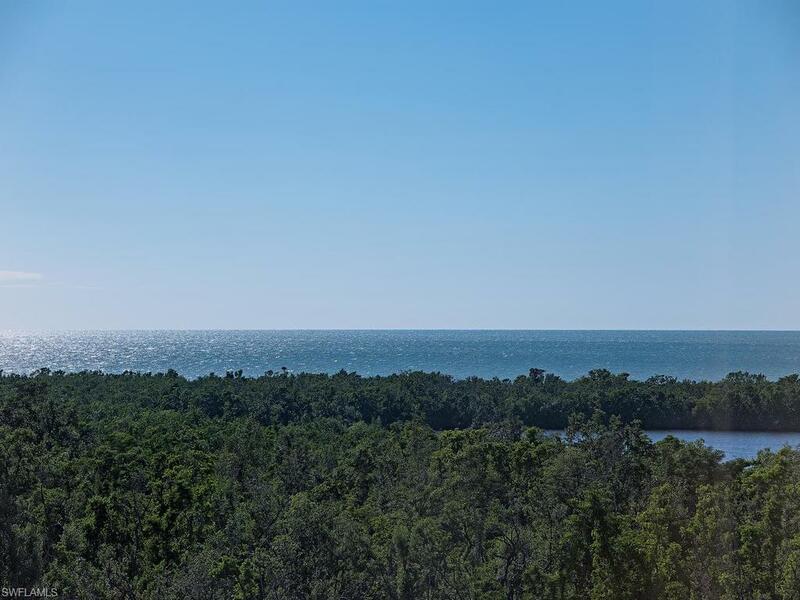 Panoramic and Stunning Sunrise Golf Course Easterly window wall views, PLUS show-stopping GULF and BAY Westerly Sunset views from almost 30' of sliding glass doors! 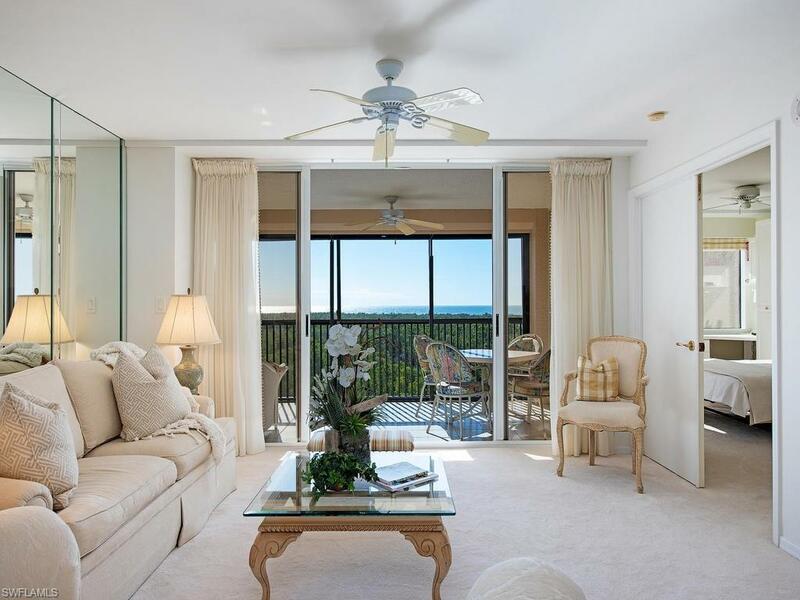 Immerse yourself in a true casual Florida lifestyle in this bright and airy home, also boasting a generous screened lanai. Enjoy lazy afternoons watching the birds sail by, or simply curled up with a good book. Split bedroom plan affords maximum privacy for owners and guests. 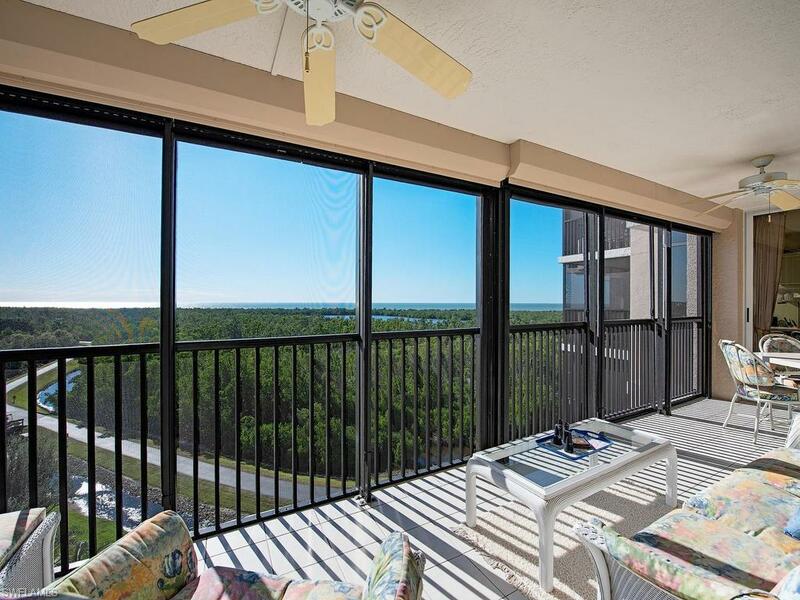 This prestigious Tower includes social, board, card, fitness rooms, 3 guest suites, and is located smack-dab on the Pelican Bay Boardwalk, leading directly to 2 miles of Membership-Only Pelican Bay Gulf Beaches, two private Beachfront Dining venues, attended Beach Services, and miles of walking and biking paths. 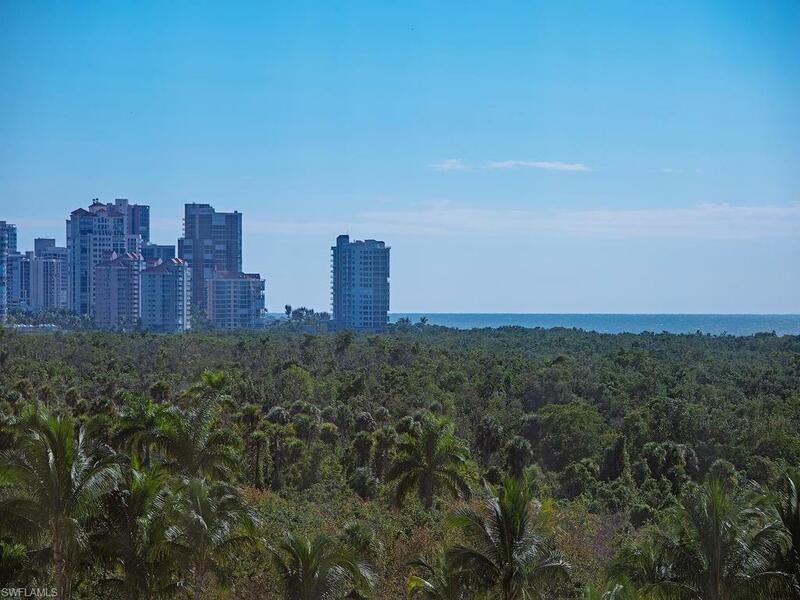 Don't forget the full complement of additional Membership-Only Pelican Bay amenities, including active Tennis, Fitness, the Community Life Long Learning Center, the renowned Artis-Naples Center for the Performing Arts, and world-class shopping and dining venues just steps away.